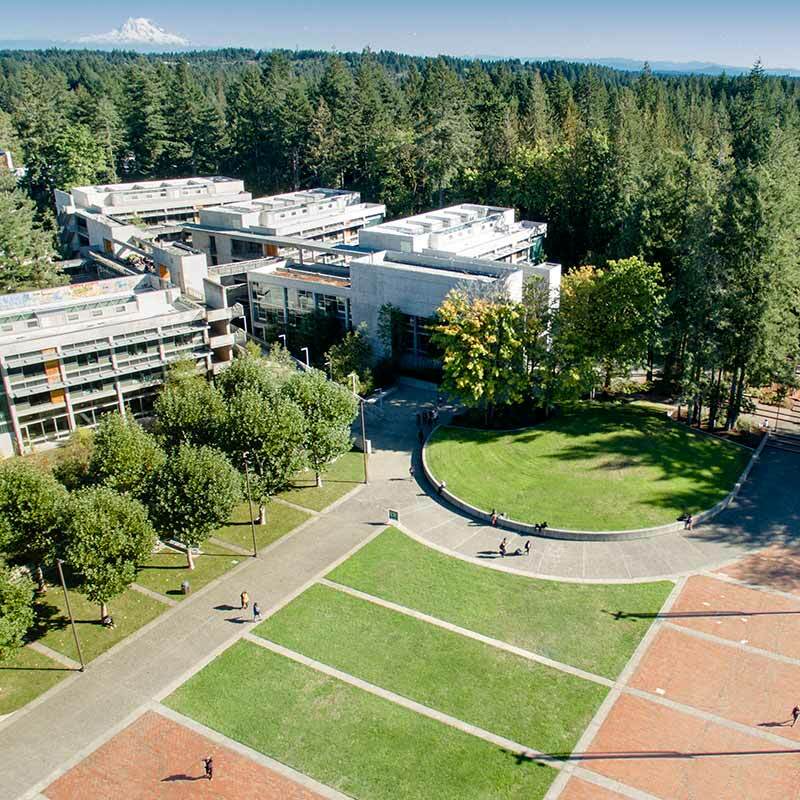 Start your Fall Quarter 2019 online application. Classes begin on September 30, 2019. Apply as a freshman via our online application or the Common Application.